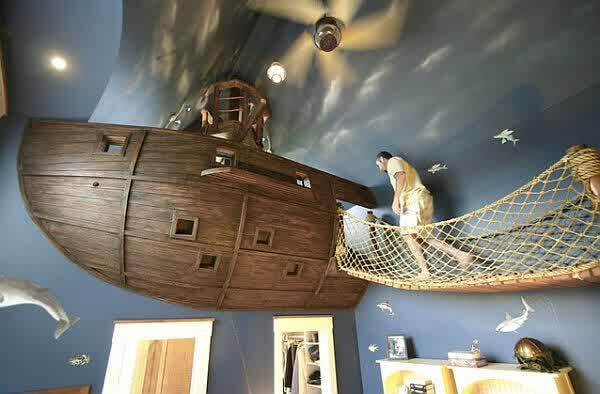 Making your kids’ childhood memorable is an important task you should do. 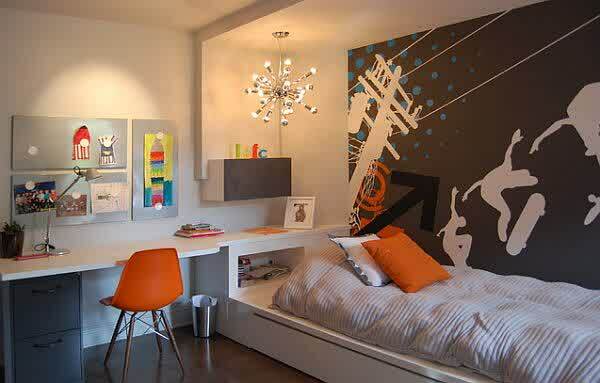 Providing a room with fun decoration can be one of many routes to write good memories in their mind. 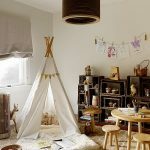 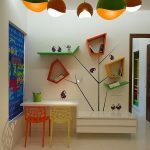 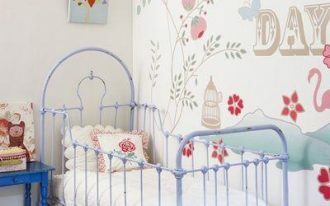 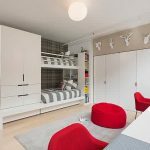 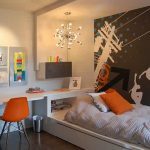 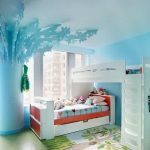 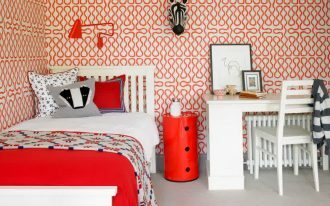 If you don’t have any idea in mind, you can take a look at some kids’ room design that accentuates imaginative decoration to preserve their childhood memories. 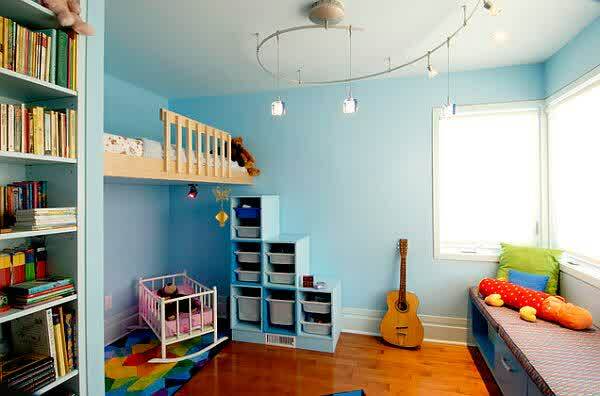 A must have furniture for kids room is bunk beds which are known for its versatility in providing good sleep. 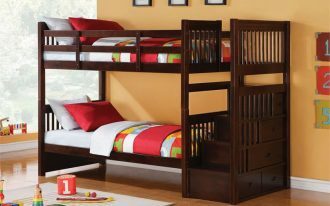 Moreover, in this modern era, bunk beds also serve as built-in storage so that you don’t need to use more space. 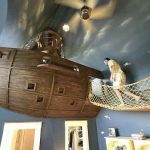 If bunk bed is too old, you can create floating bed which is very unique so that your kids will stay last longer spending their time playing in the room. 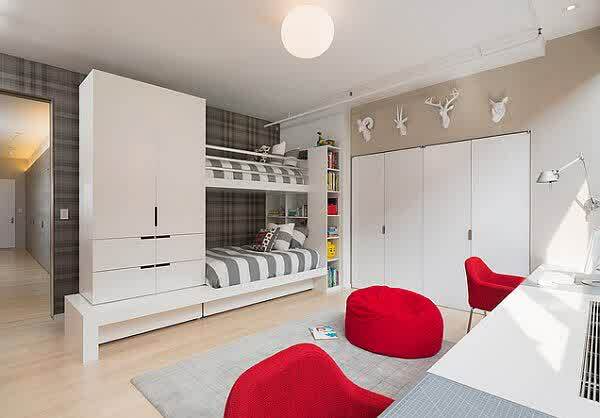 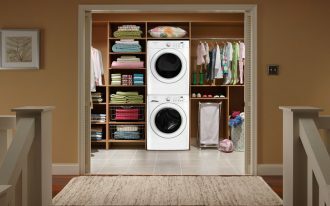 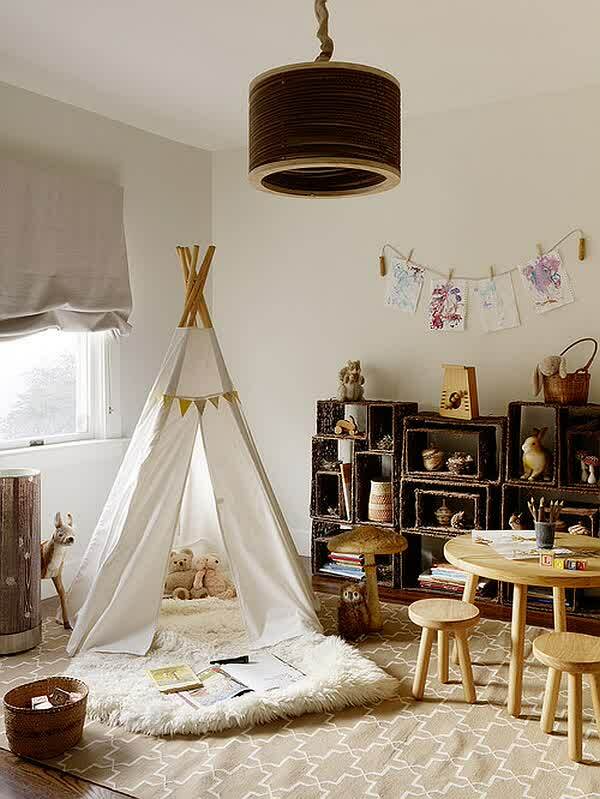 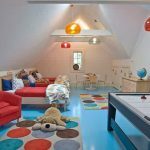 Kids’ room should not only serve as a place to sleep, but it must also be able to provide a nice playground. 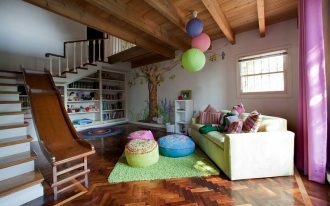 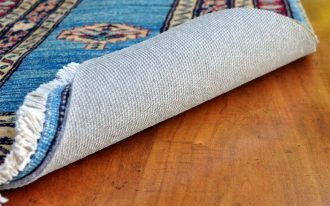 Therefore, you can place slide entrance and decorative rugs to make a warm atmosphere. 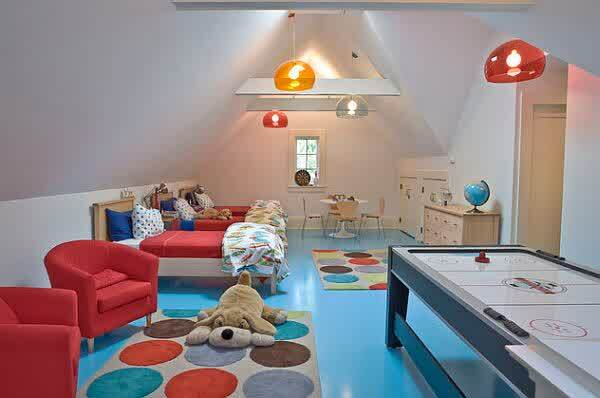 If you have only small space for your kids, you can decorate the room by playing with the colors. 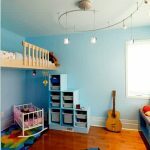 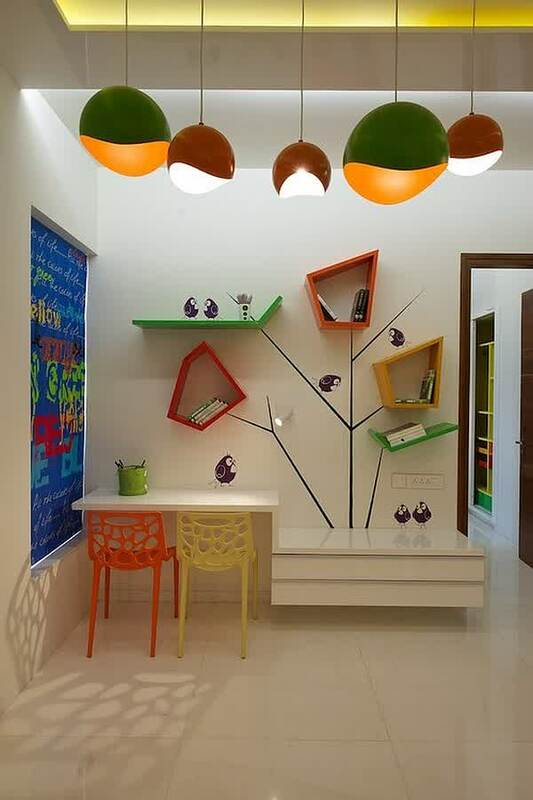 Painting the wall with colorful shades will help the room to have larger look and most importantly it can boost your kids’ mood. 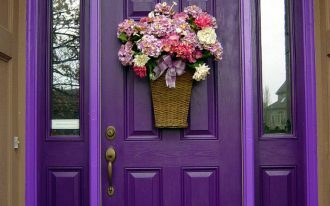 Choose fresh green or pink for the girl, and let them enjoy their great experience.